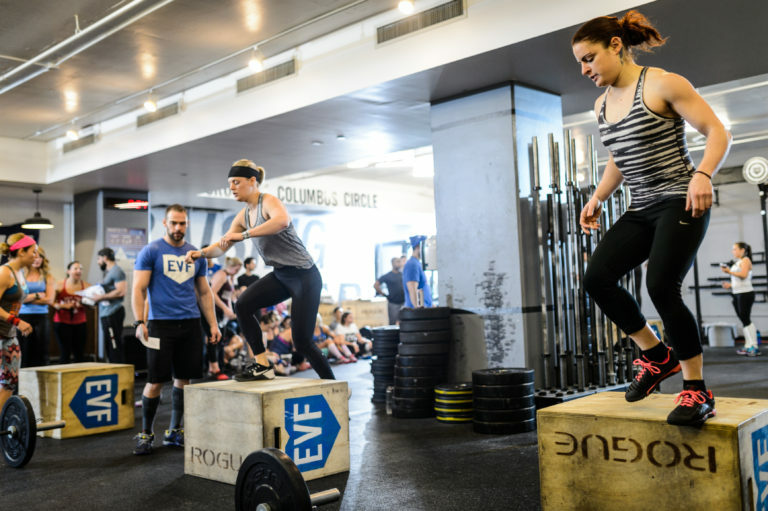 Exclusive to EVF Performance, EVF 360 is a high-intensity strength and conditioning class that will keep you moving for an hour and get you fitter in no time. EVF 360 is our energizing, signature strength and conditioning class: A high intensity, full-body workout, based on proven weight-loss techniques, created to get you fitter and stronger. Enhance your sport or weekly workout, get lean, and live every day with more ease of movement. 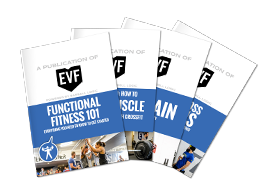 EVF 360 is open to any level of fitness with careful guidance from our distinguished coaches. 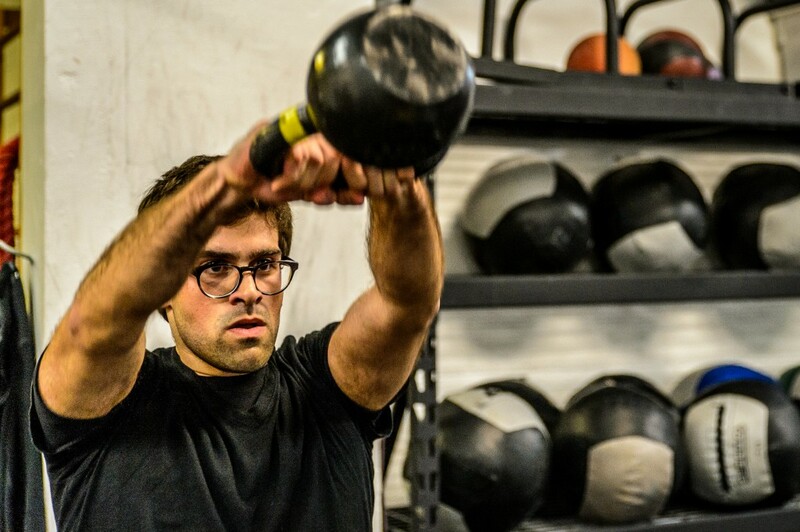 EVF 360 Row focuses more time on rowing technique and efficiency, and EVF 360 Express is everything you love in our regular classes packed into a quick 30-minute session. Each day’s workout is varied and different from the day before. 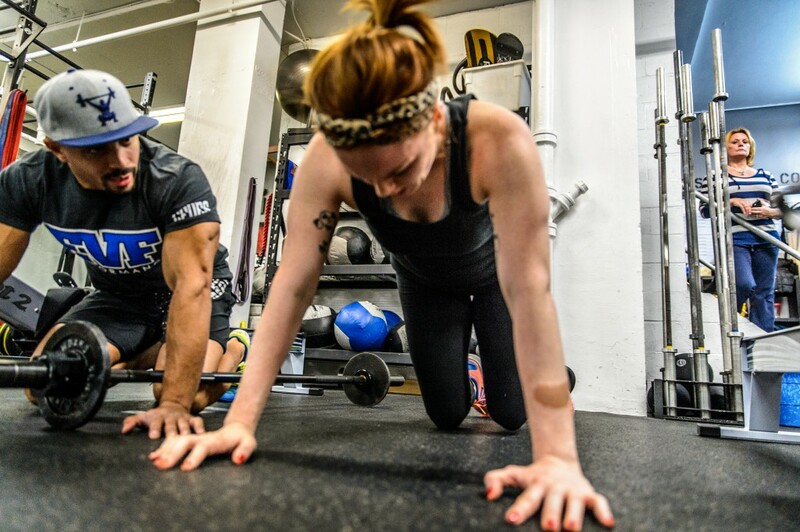 We focus on light weight and bodyweight movements, including squats, rowing, jump rope, lunges, bear crawls, burpees, and sit-ups. The only thing we require is the desire for fun and fitness. Whether we’re climbing stairs, lifting small children, carrying groceries, excelling at yoga, training for a triathlon or mud race, or playing on a new basketball league, our bodies benefit from strength and conditioning. Keep your bodies strong and sharp, just like your mind! The attention given to our 360 students stands out in the industry, and we intend to keep it that way. No advance knowledge required. First class is $20 + tax. Monthly memberships available starting at $185; class packages also available. Ask us for more information.